Our stainless-steel-made hoist and trolley consist of completely sealed driving structure and steel wire ropes and conveyer belts made of fiber. The whole machine surface is glossy, making cleaning and dust removal quite easy. Workshop maintenance is a hard job. By adopting advanced design philosophies such as modular design, we successfully delivered hoist and trolleys of which the structures nearly approach the utmost compaction. 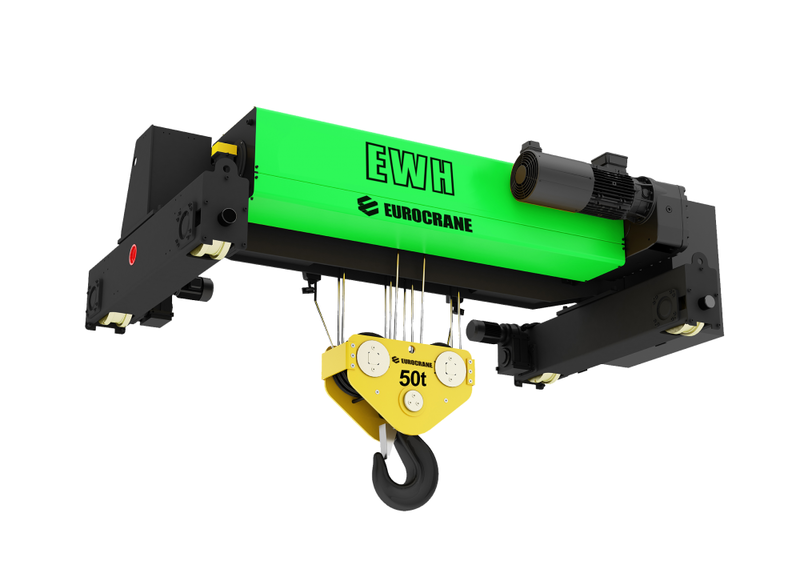 The Crane, though the overall height from the top of the trolley to the bottom of the Hook is compacted to an extreme, is still capable of lifting the same weight as other cranes with regular and larger dimensions. 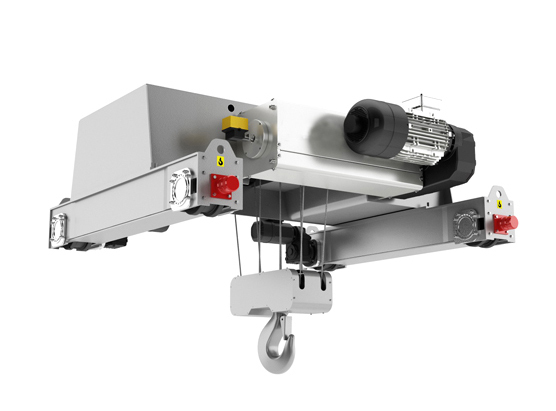 The ingenious design of components enables the crane to hoist load of same height from different directions, providing ideal working space for trolleys and operators. 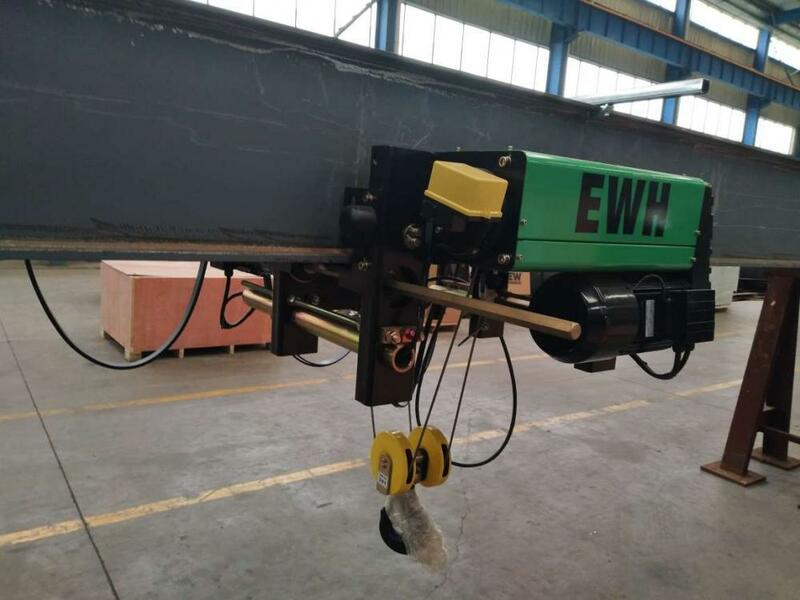 By implementing the above trolley solution, the hoist and transport range of the crane is able to reach any corner within the clean workshop. 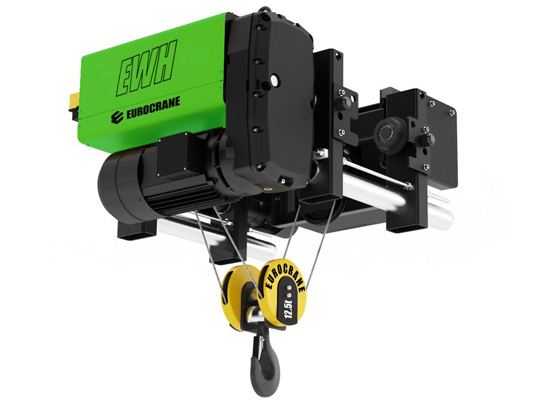 The stable and precise operation of the Eurocrane Clean Room Electric Hoist guarantees that the components can avoid the shock and fluctuation arising from itself or from the environment. Even if it halts in the midair, the exquisite drive technology is able to comprehensively control the goods. Safe redundant exchange control system guarantees absolutely safe operation. Extremely low torque design and high intensity structure ensure that our equipment delivers constant excellent performance. 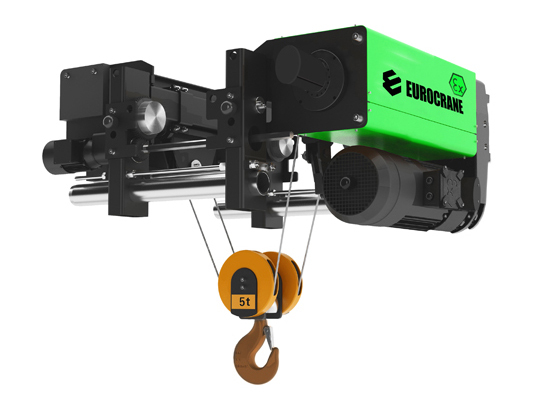 In order to remove the risks in the clean room, Eurocrane adopts, at all time, high-level of safety measures to ensure reliable performance of our lifting equipment. We strictly abide by related requirements and standards to guarantee safest performance for the customers. 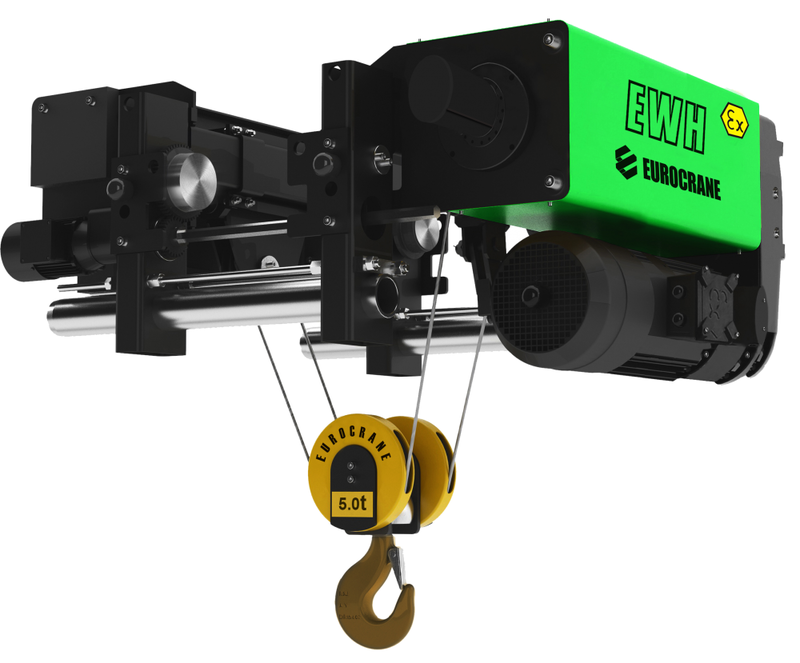 By virtue of its compliance with the strict requirements of various clean room environments, the clean room electronic hoist of Eurocrane is qualified for the dustproof cranes dedicated to electronic workshops, precision instrument workshops, pharmacy workshops, food workshops and other workshops with strict clean requirements. 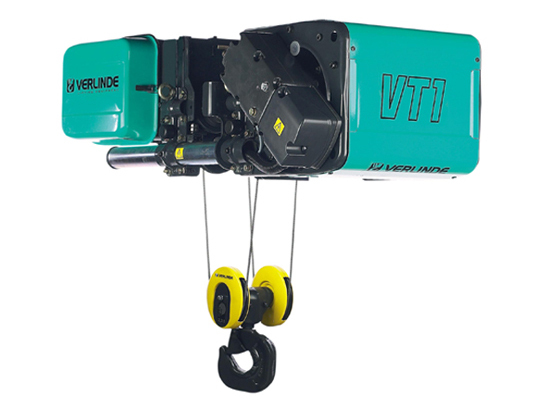 Looking for ideal Multifunctional Motor Hoist Manufacturer & supplier ? We have a wide selection at great prices to help you get creative. All the Single Phase Hoist are quality guaranteed. We are China Origin Factory of Endless Chain Electric Hoist. If you have any question, please feel free to contact us.